Please select a date of play to check availability on Gramacho. 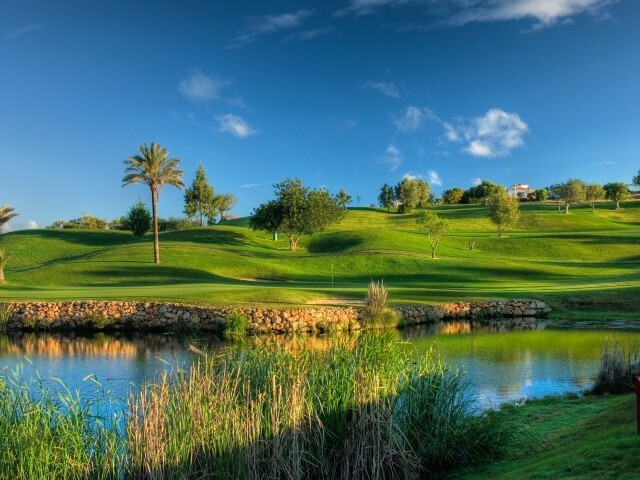 The Gramacho Golf Course was originally a nine hole course which has been extended and cleverly redesigned to become a fully fledged 18 hole course. A formidable challenge to its designer! 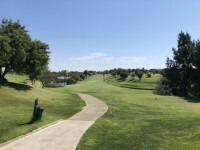 The course covers undulating terrain with olive, almond and carob trees scattered when planted hundreds of years before by the previous local owners of the land. The Gramacho Course is designed for the player to be technically accurate and to know which club to select before hitting the ball. Anything less will quickly increase the score line. Course great and looks nice. Took 5 hours to complete so slow play was an issue. Course is kept & played really well! Outstanding. 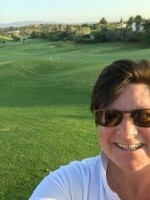 Good course and played really well - some really challenging holes and a few great par threes with elevated tees. For 50 euros great value. Clubhouse was getting refurbished, which was why the service was slow. Practice green chipping area wasn't great, greens a wee bit inconsistent too, maybe because the course is heavily used - very slow today. Also hoping to have a warm up on the range but was told it was 5 mins away by car, not great having just been dropped off by taxi ?! 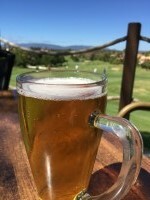 To post a review, score or a notice on Gramacho page's or to connect with other Gramacho golfers, please log in to your account or sign up using Google or Facebook.